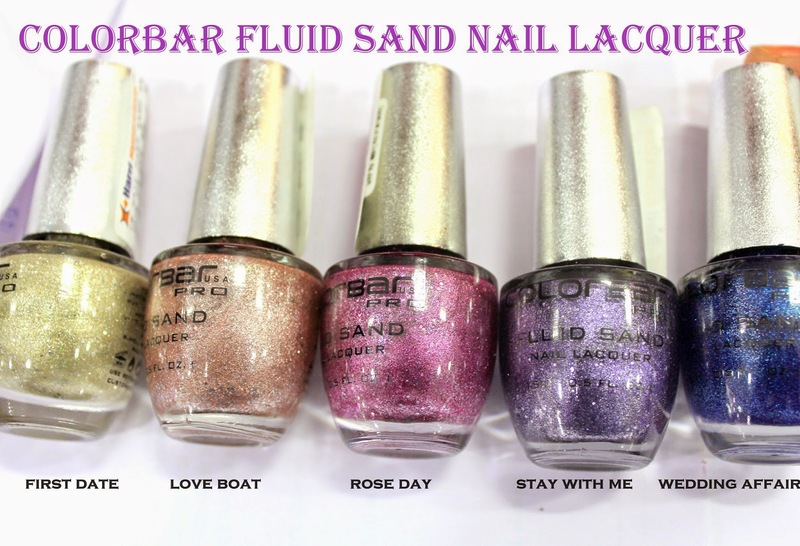 Today I spotted these recently launched Nail Lacquers by Colorbar. 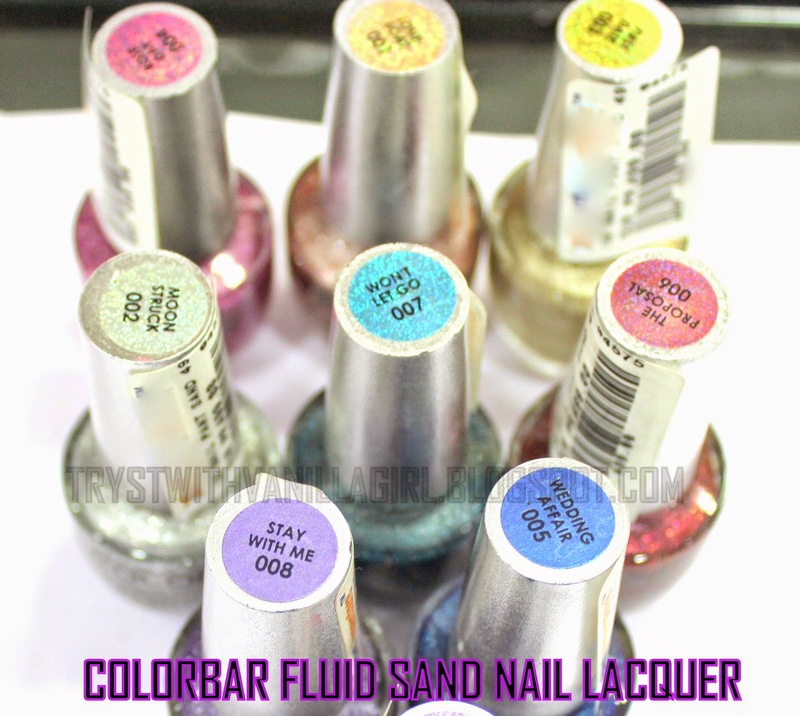 In pictures they were really looking awesome and on top of it I am a huge fan of Colorbar Nail Paints. (Recently did a NOTD using colorbar metallic finish nail paint ), so was tempted to check them out. Well , Testers were not available so I just had a close look on different colours. 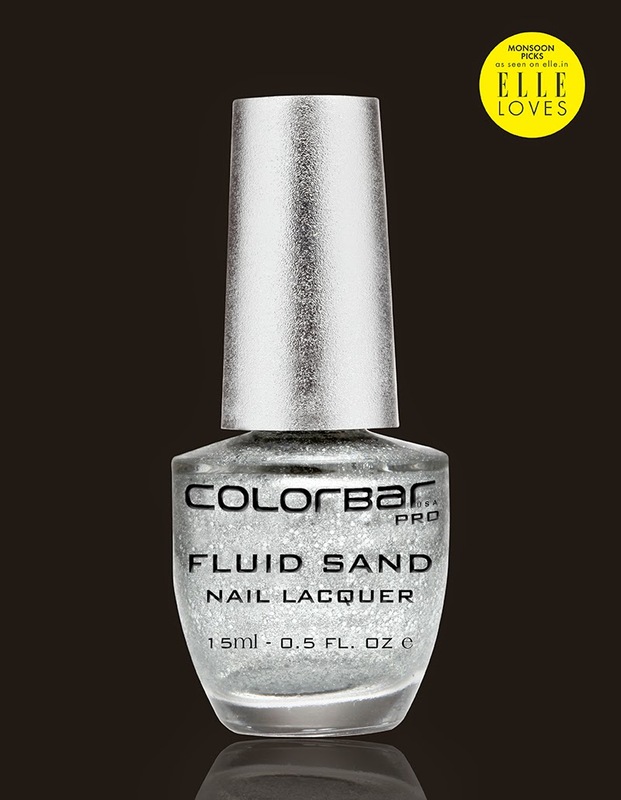 Feel the magic of ‘sand’ on your nails as Colorbar presents ‘Fluid Sand Nail Lacquer’. This sizzling palette promises to strike a chord with every woman. This unique look has hit Indian shores with a trendy selection of colours that bring alive the sand texture in a unique three dimensional pattern on your nails, through a beautiful range of 8 exciting shades. Special built-in plug brush protects the Nail Lacquer from drying fast. 1.Packaging:Colorbar has come up with really romantic names for this collection. 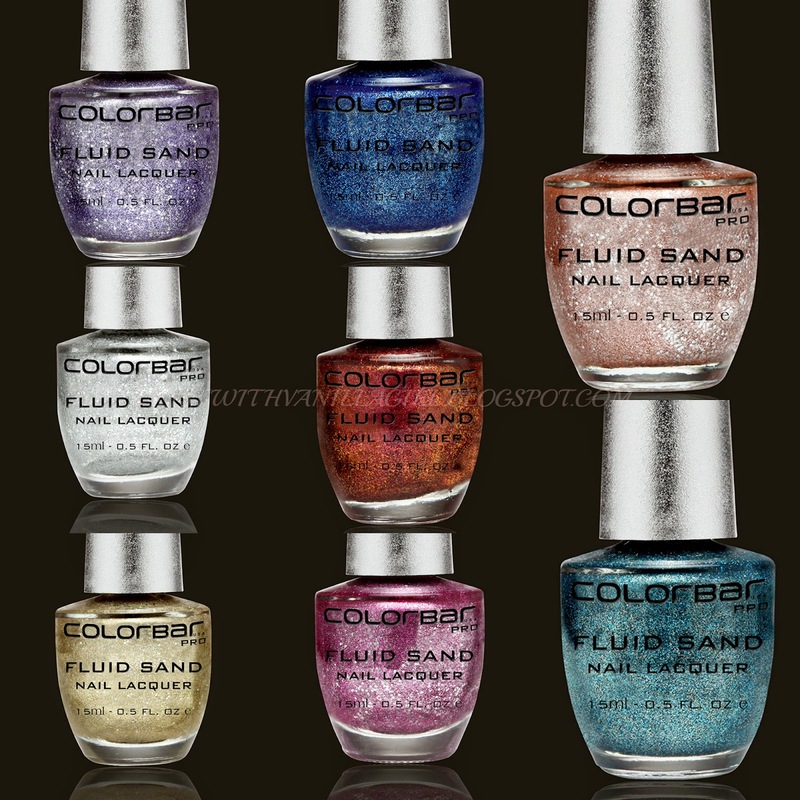 It is the same glass bottle packaging which is standard for Colorbar 15 ml Nail paints. 2.Texture: is with lot of shimmers. They are not chunky and lot finer than their glitterati collection. 3.Shades: They are launched in 8 beautiful shades. WON'T LET GO : TURQUOISE GLITTER. I LOVED THIS!! 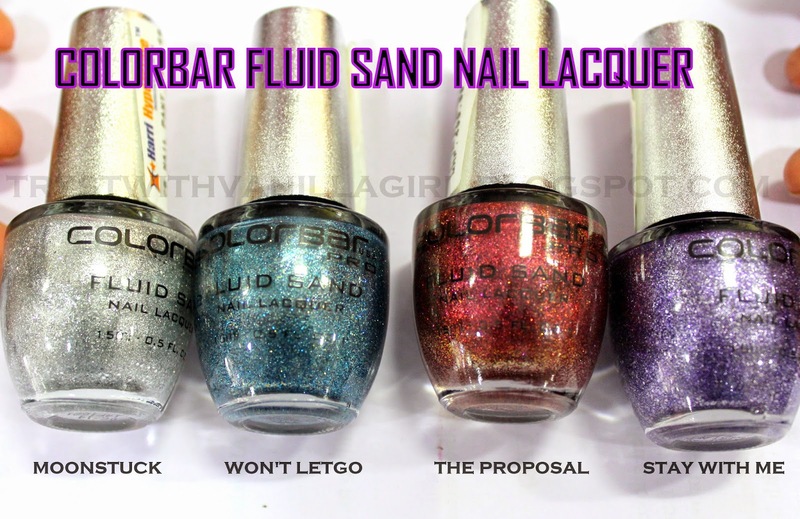 I felt that texture is more or less same as that of Maybelline Colorshow Glitter Mania.Even the propagation is same for both being sand textured and three dimensional sparkling effect..
Maybelline Color Show Glitter Mania are priced 125 INR for 6ml. They are lot cheaper than Colorbar ones even when factorize to same quantity. Only healthy difference that goes in favour of Colorbar is that they are DBP, Formaldehyde and Toluene Free!! Also the colour WON'T LET GO is unique in Colorbar's collection. I am tempted to buy this shade!! 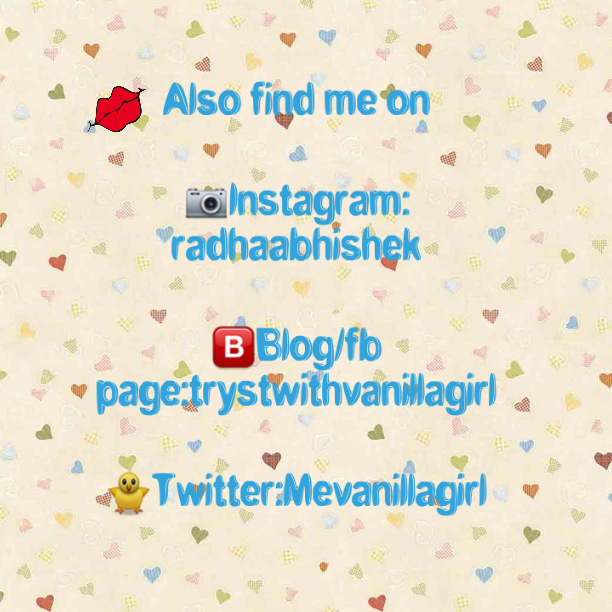 Have u tried any of these? Which is your favorite glitter Nail Paint?